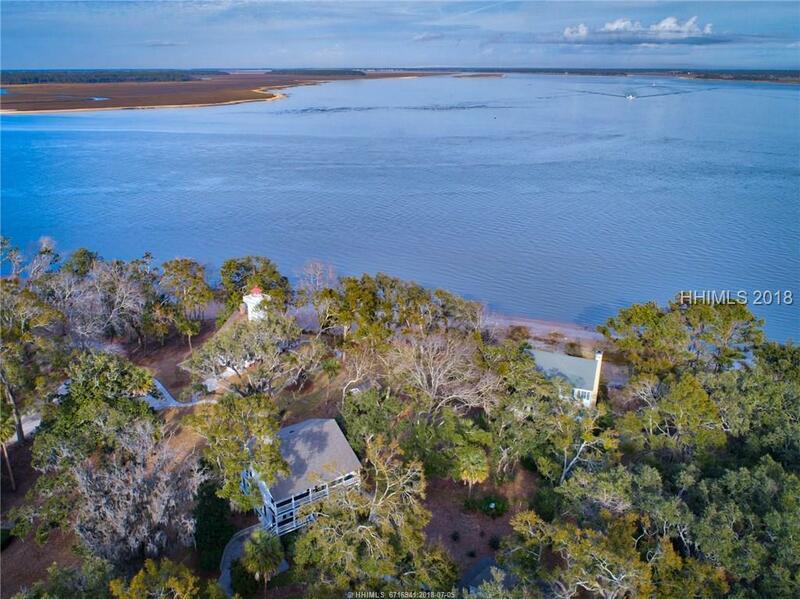 WOW, WOW, WOW, enough cannot be said about this fantastic custom home and guest house overlooking Calibogue Sound in the Haig Point Club on Daufuskie Island. 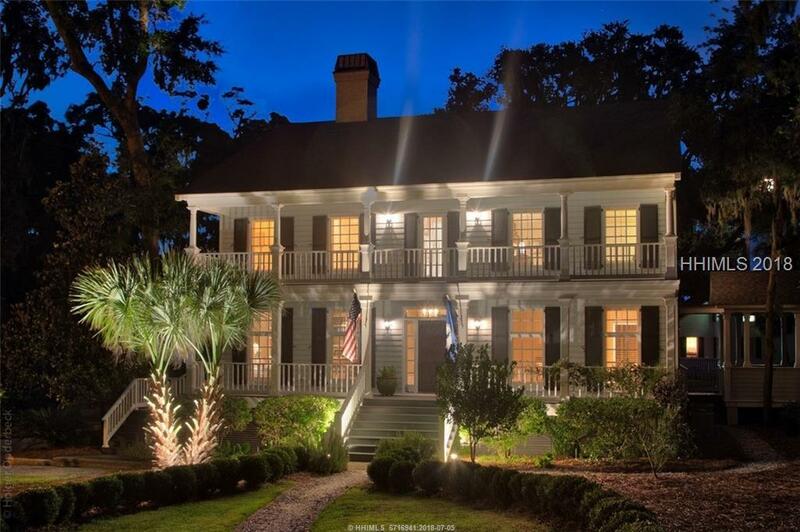 Situated a stones throw from the historic Haig Point Lighthouse this home was custom built in 1993 & features a 1,500 sq. 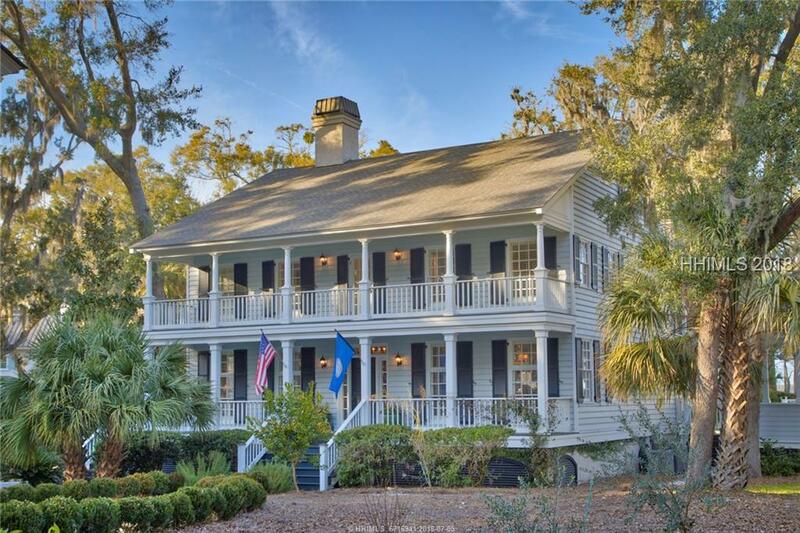 ft. guest house with large family room, dueling offices, large lofted bedroom and bath, along with a fabulous waterfront outdoor kitchen added in 2014. 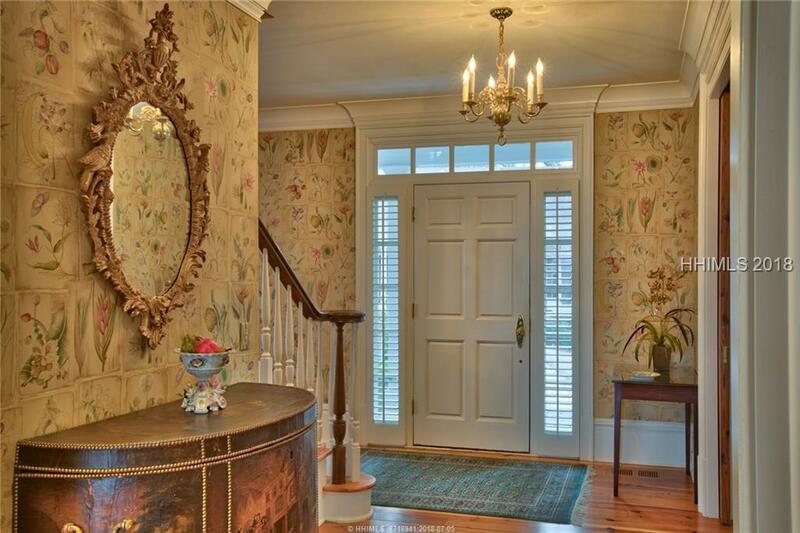 Features such as antique heart pine floors up & down, floor to ceiling windows, & 5 porches to enjoy the beautiful breezes. Custom built cabinetry and moldings.